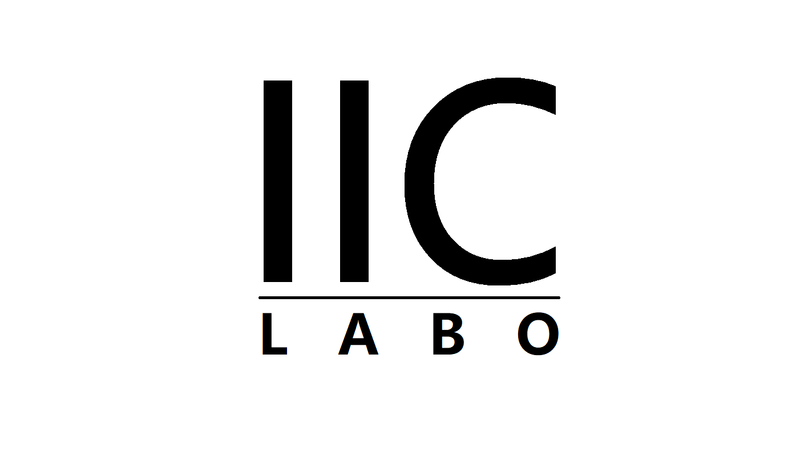 We updated “What’s going on in Japan now?” page on IIC Laboratory we released the other day. The reason is to enhance the function. The link below is the release information of the time. The link below is the “What’s going on in Japan now” page on IIC Laboratory. What we enhanced this time is to acquire Japanese weather, earthquake information, train service information from Twitter and display it in English translation. Weather and earthquake information are official information released by Japan Meteorological Agency. Train service information will be displayed by acquiring official and unofficial information by railway company. These information are expected to help to quickly obtain necessary information at that time when a foreign tourist visiting Japan is in disaster in Japan. Copyright© アイアイシーのブログ All Rights Reserved.